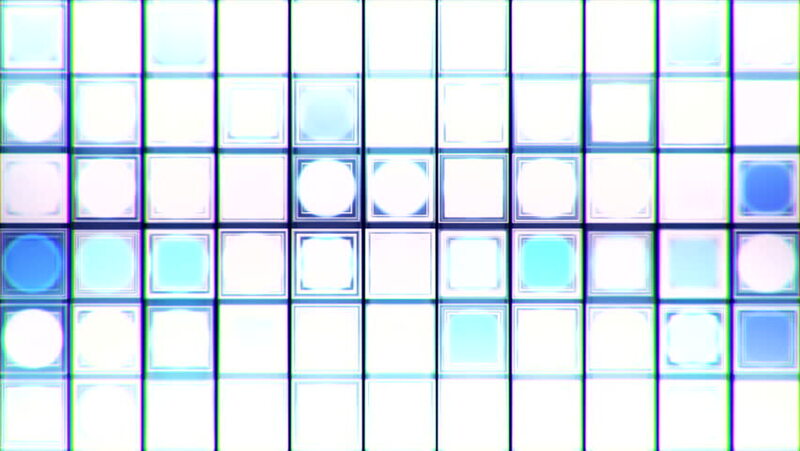 4k00:10Motion background with flickering blocks. Abstract animation. hd00:30Looped Clean Bright Background for corporate, title, logo, dvd and different projects!! !